While it has not been officially announced, Watch Dogs appears to be the first game of a new franchise for Ubisoft, according to their senior vice president of sales and marketing Tony Key who said that Ubisoft has no plans to launch a game without the potential to become a franchise. Speaking with The A List Daily, Key said that due to the high cost of developing and producing large scale games Ubisoft will not develop any standalone games. “We feel like we’re in a really good place with Watch Dogs, but until we’re the biggest game of the year we’re not going to be satisfied. What do you think of Ubisoft proliferating franchises? 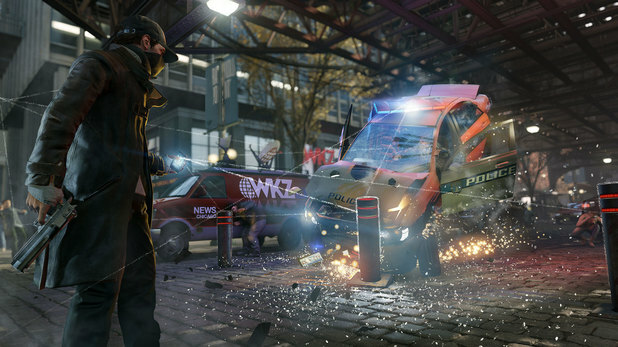 Would you prefer it if Watch Dogs or any of Ubisoft’s titles stood alone without a sequel? Follow us on Twitter and like us on Facebook to let us know.